In 2010 the Salesmanship Club made a bold offer to a junior golfer named Jordan Spieth. We gave him an exemption into the tournament enabling him to compete against the best in the world. Granted this was a very accomplished young man but he had really only played in junior golf tournaments. Playing in a PGA TOUR event was a huge step forward. 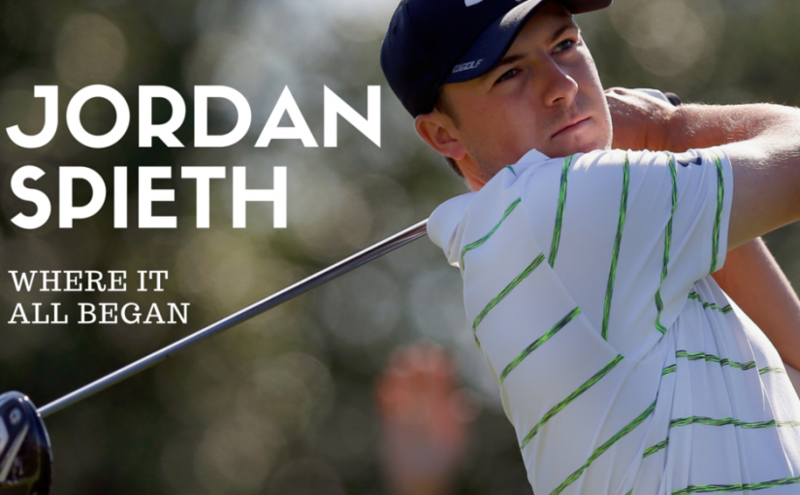 Play Review: Jordan opened with a 68 on Thursday and shot 69 on Friday, making the 36 hole cut. On Saturday he lit it up with six birdies and three bogeys, shooting 67. At that point the interview room got a little crowded. On Sunday he shot 72 and finished tied for 16th – the ultimate irony as he was only 16 years old at the time. We guess it is true… out here legends are born!